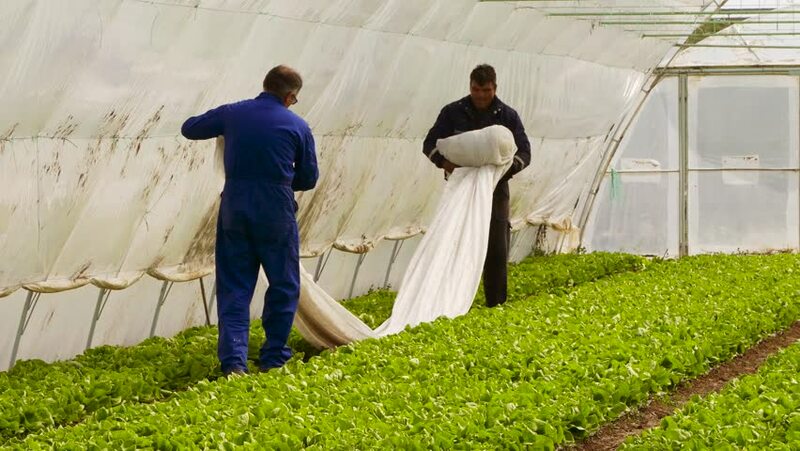 Two farmers removing thermo foil in a greenhouse. hd00:08Happy couple hugging and kissing at the edge of the cliff. Young man and woman holding hands, sea view. hd00:15Happy couple hugging and kissing at the edge of the cliff. Young man and woman holding hands, sea view. hd00:30A beautiful young couple kissing in the ruins of the old house. 4k00:23Farmer hand throws fertilizer in the greenhouse. 4K stock footage. 4k00:26The farmer spraying cucumbers in the greenhouse. Dolly gimbal video. 4K stock footage clip. 4k00:30The farmer spraying cucumbers in the greenhouse. Dolly gimbal video. 4K stock footage clip. 4k00:28The farmer spraying paprika in the greenhouse. Dolly gimbal video. 4K stock footage clip. 4k00:30Aerial footage of agricultural estate with greenhouses. 4K stock footage. Spring sunset. 4k00:28Farmer handles the land cultivating machine for sowing preparation in greenhouse. Sunny spring day. 4K stock footage. 4k00:26Farmer handles the land cultivating machine for sowing preparation in greenhouse. Sunny spring day. 4K stock footage.